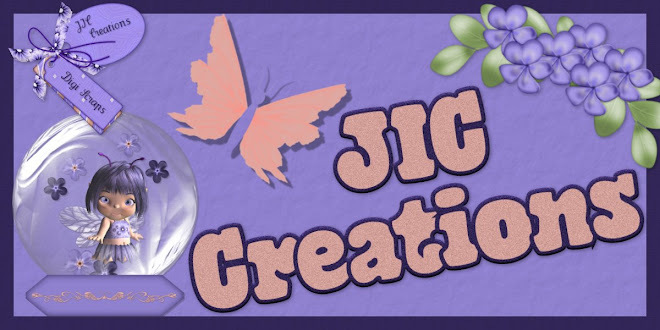 I have 4 new Commercial Use Products in my store, 3 sets of brushes and a set of overlays. Previews are above. 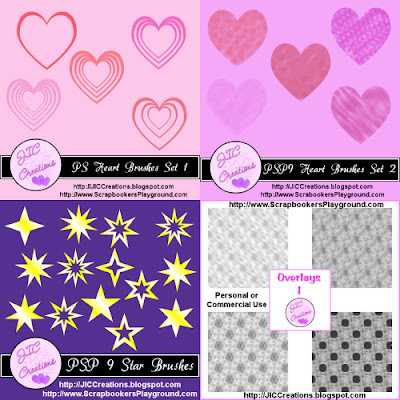 All 3 sets of brushes come in PSP and PS form and contain the corresponding templates. The overlay set contains 4 12x12 .png files. All 4 of these products are 20% off through Friday, January 11th! Go to my store and get them now before they go full price! Today is the last day to get both my Commercial Use grab bag and Personal Use grab bag for just $3! Tomorrow all the items will go into the store at full price! If you haven't been by Scrapbooker's Playground for their 13 days of Christmas, then you need to go visit today and download all the freebies and check out the sales and coupons! 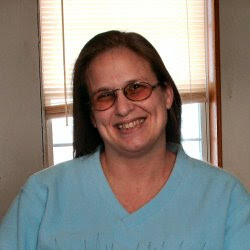 I'm hosting the All About Me Challenge at Scrapbooker's Playground. This month we are scrapping ourselves as youth. Come check it out. 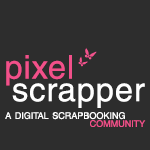 Do 7 of the 20 challenges posted at Scrapbooker's Playground to receive a free Cordinated Kit! Now for today's freebie. 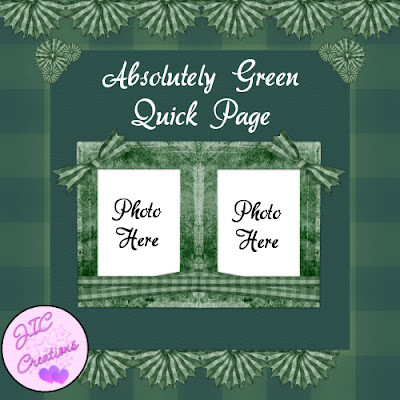 It's a quick page I made using my Absolutely Green kit, which is still available for free here on my blog. The preview for it is below and you can download it here. This is very pretty. I love the shade of green. Thank you so much for sharing it. TY so very much for this FAB QP!!!!! !